Shane van Gisbergen’s wheel loss at Albert Park came at the very event Triple Eight had intended to introduce a new safety mechanism designed to stop such incidents. 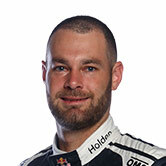 Van Gisbergen’s Beaurepaires Melbourne 400 went from bad to worse in the Saturday evening race when his right-rear wheel fell off four laps after his pitstop. Limping the car back for a replacement, the Kiwi eventually finished a lowly 22nd, with Red Bull HRT also copping a $5,000 fine and 30-point teams’ championship penalty. It marked the second time in six events that a wheel has fallen off a Triple Eight Holden, following a similar disaster for Jamie Whincup and co-driver Paul Dumbrell at Bathurst last year. Asked about the reason for the latest incident, manager Mark Dutton revealed the team had developed a new solution that remained “sitting in the truck” at Albert Park. “We don't have info to get to the bottom [of why it happened], but everything points towards a little bit of gun trouble, just not quite tight enough. We're reviewing,” he said. “We have been, funnily enough, since Bathurst, [developing] a safety mechanism for locks as a back-up so the wheel doesn't actually part company. “We had intended to introduce a new system for this weekend, there's the irony for you. “It didn't quite do the job as we intended it to, so we didn't race with it. And it bit us. “The full intention was for them to work perfectly in pitstop practice and then roll them out. It didn't happen. That's life. 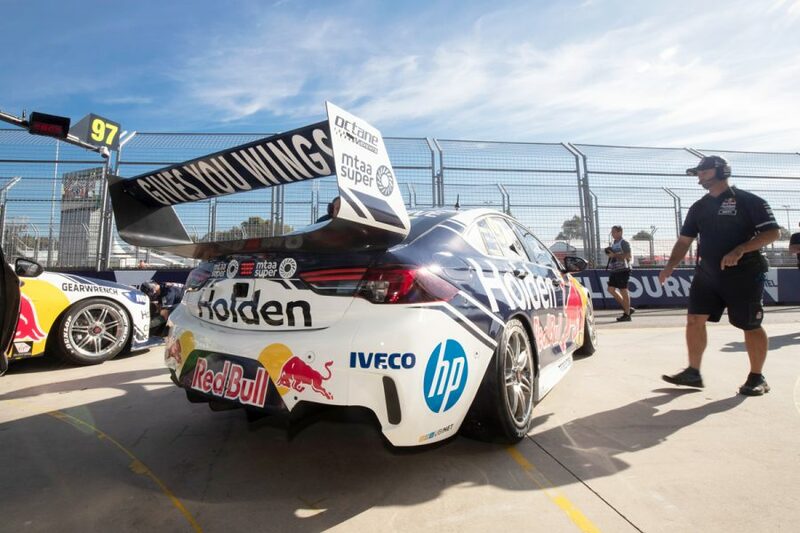 Dutton affirmed the current set-up that failed to prevent the wheels parting company at Bathurst and Albert Park was the same the team had used “for probably six to eight years”. “There had been times where you'd see us come in with the wheel not quite tight but the retaining system had worked,” he said. 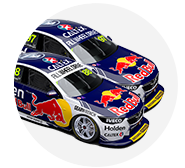 Van Gisbergen plummeted from second to 11th in the championship across the weekend, with an engine failure in the opener and a clash with Fabian Coulthard in the final also proving costly. The 2016 champion’s clash with Coulthard was partly blamed on the need to change brakes after the previous day’s wheel issue, creating an imbalance. 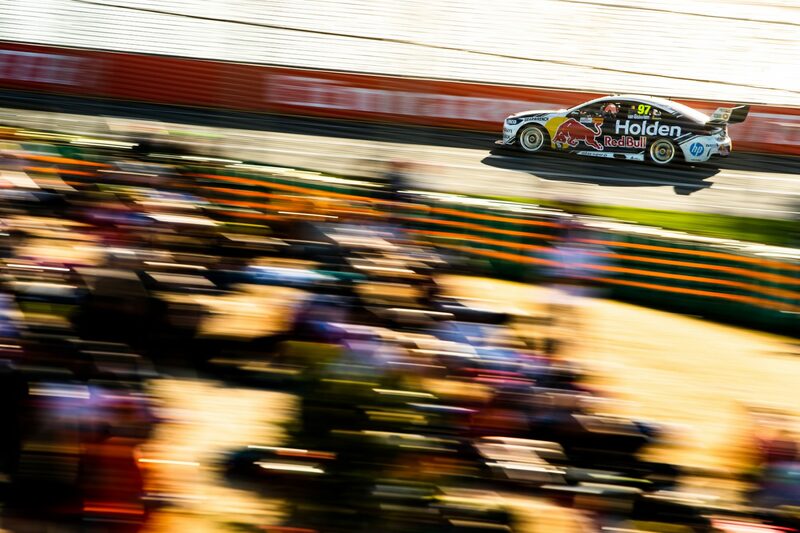 The Red Bull Holden Racing Team is second in the teams’ championship, 106 points adrift of Shell V-Power Racing.